in advanced remote tooling technologies. And that future is NOW. At 1Diamond Technology we deliver “Predictable Performance” for unpredictable projects. We are highly versed in developing hydro-mechanical tools, and also specialize in electrically driven tools. This flexibility and diversity is key, in giving our clients an array of opportunities to successfully complete challenging projects with our tools. To continue delivering cutting edge technology, while ensuring that we do not harm nor pollute the environment. At 1Diamond Technology we don’t look backwards for very long, we keep moving forward! From of advancement in synthetic industrial diamonds, cutting-edge tooling manufacturing and design to the engineering provided to successfully remove assets from the North Sea that no one dreamed of removing. Sample of our Innovative products. How may we help you with your challenges? We are a company built on a history of innovative technology. 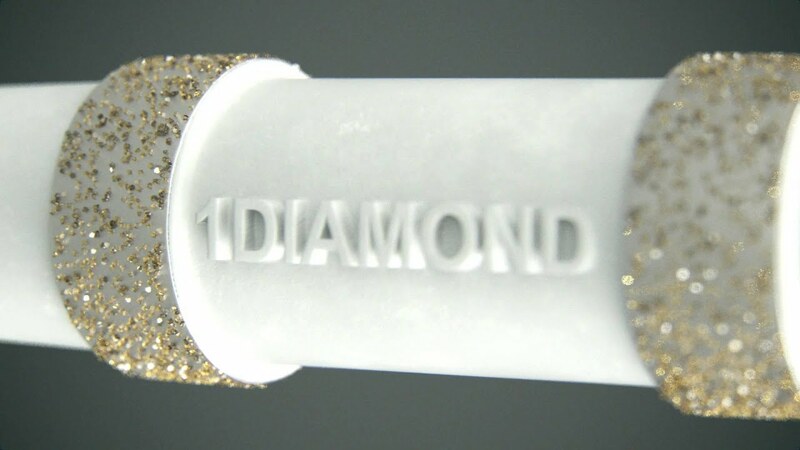 1Diamond Technology represents more than 30 years of innovation in advanced remote cutting technology.